As the market leader, Bollé Safety has developed a wide range of products for the Rail Industry from safety glasses to goggles to face-shields to welding helmets to prescription safety glasses to cleaning solutions to a wide variety of exclusive and unique lens options. Products include the Tracker, Cobra and new Ultim8 low profile goggles and the market leading Atom and Super Blast goggles with their detachable visors. Lightweight safety glasses including the new Tryon, Silium+ and the Rush+ which all feature their unique and exclusive Platinum double sided anti-scratch and anti-fog K and N rated optical class 1 polycarbonate lenses. New to the range is the unique and revolutionary Rush+ Glow with its Phosphorescent temples which glow in the dark for a minimum of 5 hours when exposed to only 5 minutes of light. The new Rush+ Glow allows the wearer to be seen in the dark keeping them safe during night time rail working. 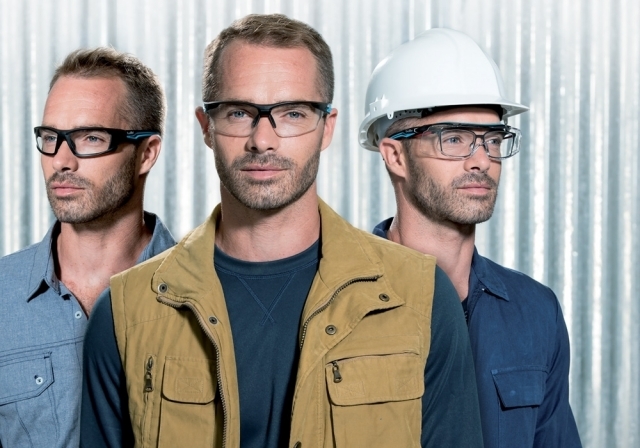 Bollé Safety have also launched a wide range of prescription frames for the rail industry including the Contour Rx combining the world’s first base 8 prescription wrap around safety eye shield with Platinum double sided anti-fog and anti-scratch Free Form Digital HD safety lens technology. Based on the market leading Contour eye shield, the prescription version gives the wearer sports styling combined with safety and protection and still meets the highest European Standard EN 1661F. All this without the complication and distractions of an insert. Bollé Safety are the only company to offer Platinum K and N rated coatings on their prescription lenses. 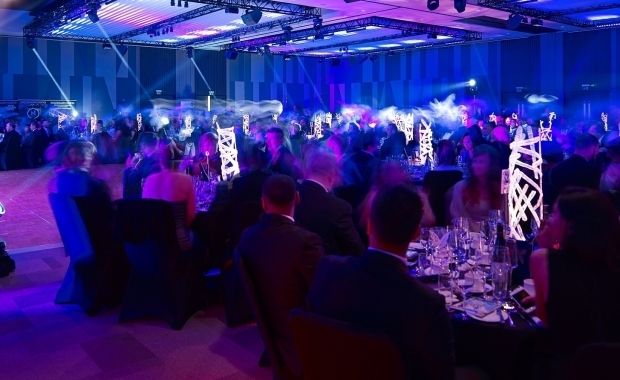 Bollé Safety are delighted to be a trusted partner to the rail industry and the 2018 Rail Professional awards and look forward to continuing to support the industry now and in the future.